Salesforce.com, Inc. and NetSuite are the two biggest publicly traded leading online cloud services computing companies. Salesforce.com, Inc. a provider of enterprise cloud computing applications is a leading force in the industry. The company design and develop applications delivered through the Web that can be integrated with other software. The Salesforce.com, Inc. made several acquisitions within the last year which included the purchase of Jigsaw Data Corporation; Heroku, Inc.; Dimdim, Inc. and Assistly. The IBM is also entering the cloud market through acquisitions. Oracle’s announcement in early February, 2012 that it will buy Taleo, a provider of talent recruitment software delivered on cloud, for $1.9 billion should speed up its shift in to cloud computing. In October, 2011, Oracle also agreed to buy RightNow Technologies, a company which handle customer service over the cloud, for $1.43 billion. In December, 2011, the SAP, a rival to Oracle, bought SuccessFactors, a human resources software company, for $3.4 billion. The sale of three young companies for over $6.3 billion within a four month period is a strong endorsement for cloud computing. 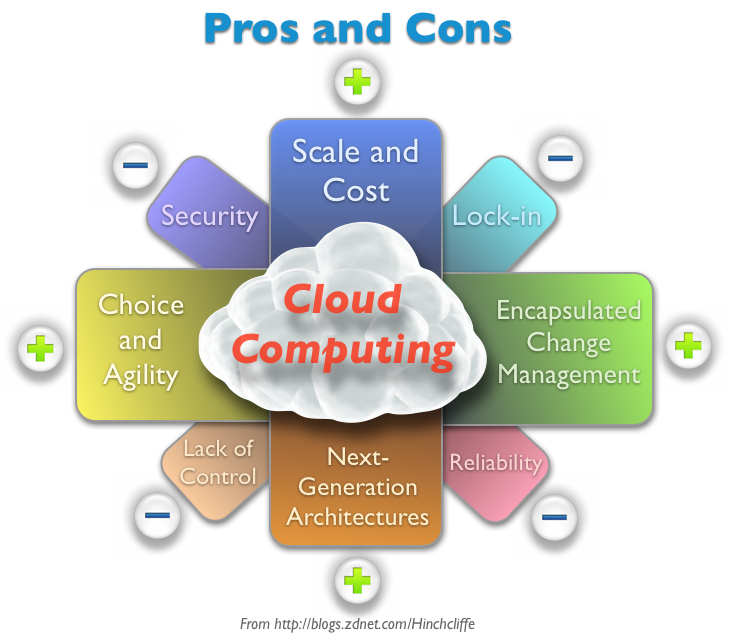 When company budgets get tighter during this difficult economic time, many companies will look in to cloud computing as a way to cut cost.